If you’re looking to freshen up your kitchen with new cabinets but dread the thought of a major construction project, cabinet refacing maybe the best solution for you. 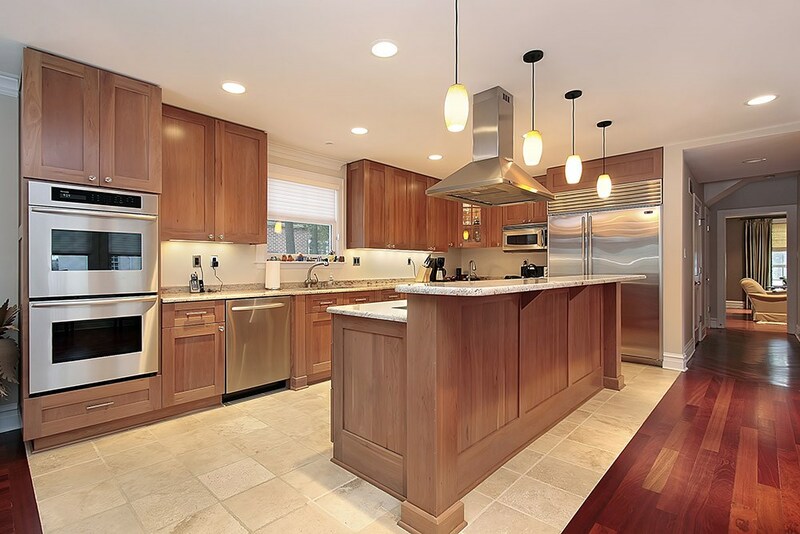 Cabinet refacing saves homeowners time, money, and the mess of a complete kitchen overhaul. 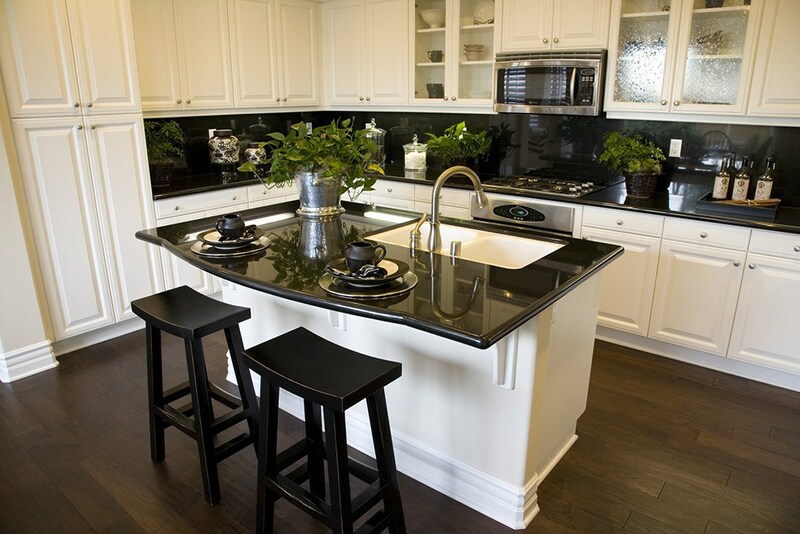 When homeowners choose to reface their kitchens, they are able to keep the existing layout of the kitchen but transform their space with new finish to their cabinets. 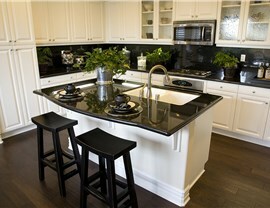 The experts at Legacy Remodeling have been trusted McMurray kitchen remodelers and cabinet refacers since 1987. With decades of combined experience, our expert crews have the skills and expertise to deliver flawless kitchen renovations with beautiful cabinet restyling. 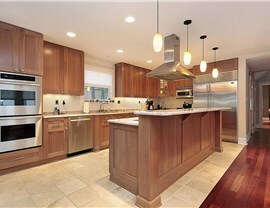 Choosing the right kitchen remodeling contractor is important for a smooth and seamless project. 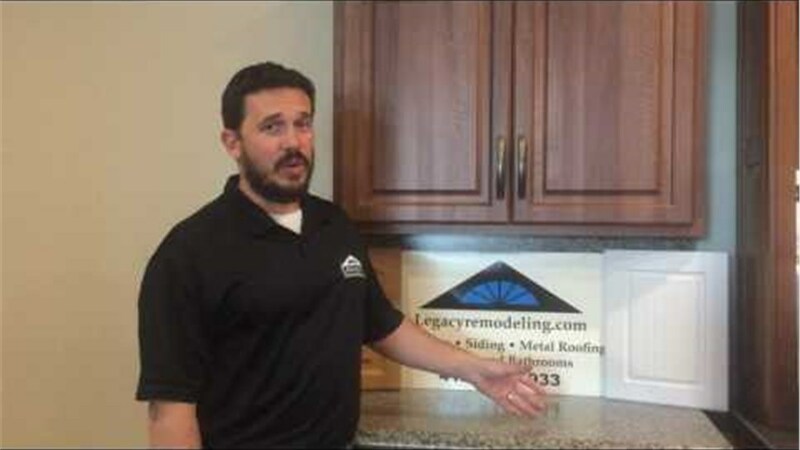 At Legacy Remodeling, we believe in doing the right thing for our customers. This philosophy drives our company and can be seen in everything we do. We are committed to providing superior results that exceed customer expectations. That is why we only work with premium materials and hire the best crews who deliver the highest quality installation services. As part of our commitment to doing what is right, we make the refacing your kitchen cabinet doors easy. The process begins when you meet with one of our professionals to discuss your hopes for your kitchen renovation. Based on that conversation, we will then create a fully-customized look just for your home and design taste. Finally, our expert crews will restyle your cabinets transforming the look of the kitchen and instantly adding value to your home. If you’re looking to instantly update your kitchen without the cost and mess of a complete kitchen remodel, trust the experts at Legacy Remodeling to flawlessly transform your cabinets with resurfacing. To learn more about our experienced Pittsburg kitchen remodeling company or to schedule a free, no-obligation estimate, give us a call or complete the online request form.